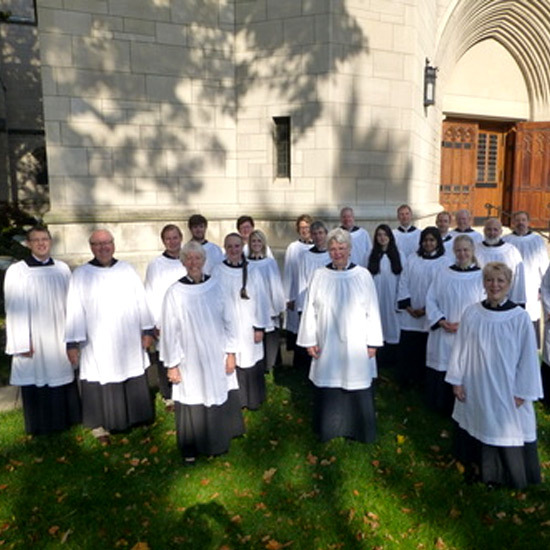 THE COVENANT CHANCEL CHOIR is made up of both professional and volunteer singers who sing at weekly worship services and other events and concerts throughout the year. 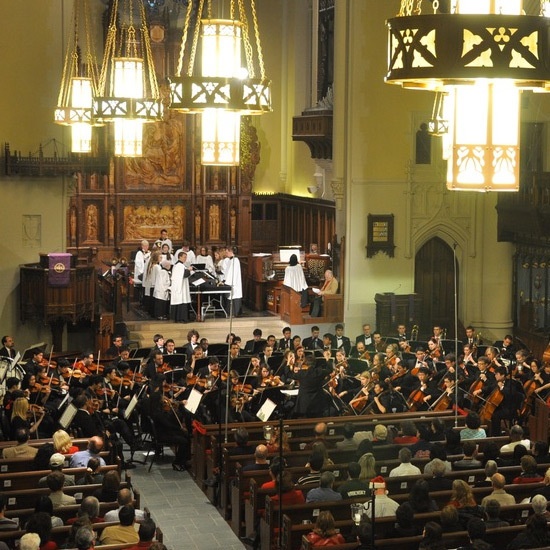 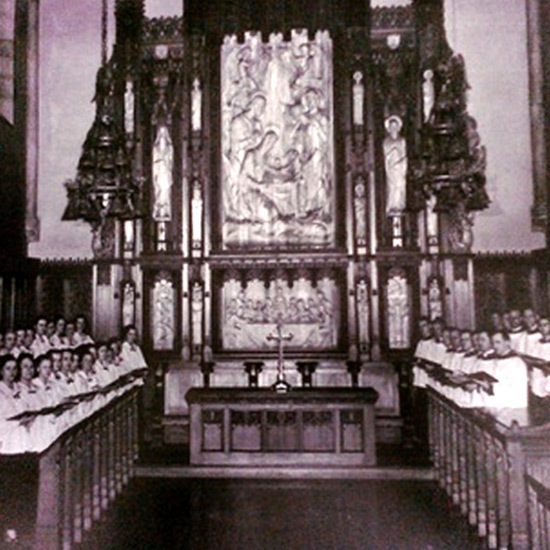 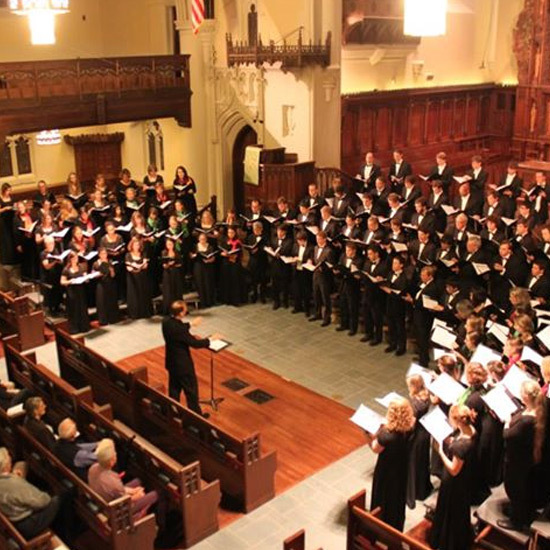 The choir sings a wide variety of repertoire from the Renaissance to the modern era. 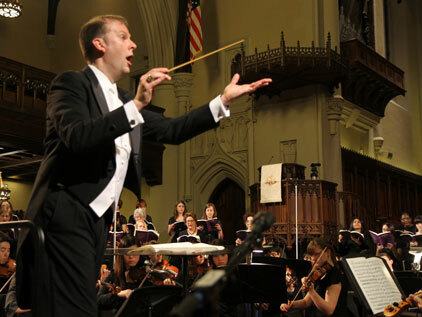 Check out our latest music schedule and recording archive for specific examples.